After years of smoking cigars, visiting tobacco plantations and cigar factories around the world, a group of us decided we wanted our own flavor profiles and tighter controls over the entire process of how our cigars were made. We started producing tobacco to make premium cigars for our private use and enjoyment only. We produce and age tobacco using old processes and methods that have been around for centuries with organic fertilizers, organic pesticides and manual labor to combat pests resulting in high-quality plants. Never at any time do we speed up the aging process or rush any of the production practices like we have seen elsewhere. We do things old school, from the Oxen that plows our fields, to the hand-picked leaves of the plants that we spend months selecting, to the hand sowed leaves that are hung to dry all the way through the fermentation, deveining, sorting, aging, rolling and finishing into an absolutely perfect cigar. There are no machines used at any time. Not even hand powered ones. 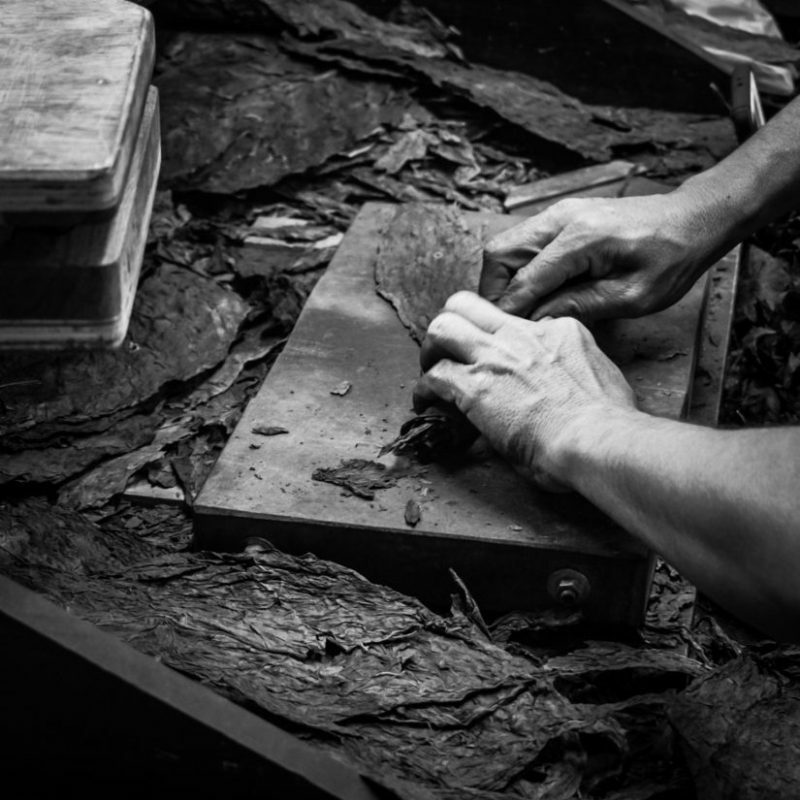 We believe in producing only the highest quality cigars that are totally handcrafted. Years and years passed while aging, blending and tasting thousands of cigars, we found what we were after: totally handcrafted cigars, a treasured work of art smoked beautifully from beginning to end. For years we shared these cigars with friends and family only to realize that we had more tobacco and cigars then we could smoke in 10 lifetimes. We decided to share what we created with the rest for the world so you, too, can enjoy and experience the difference. 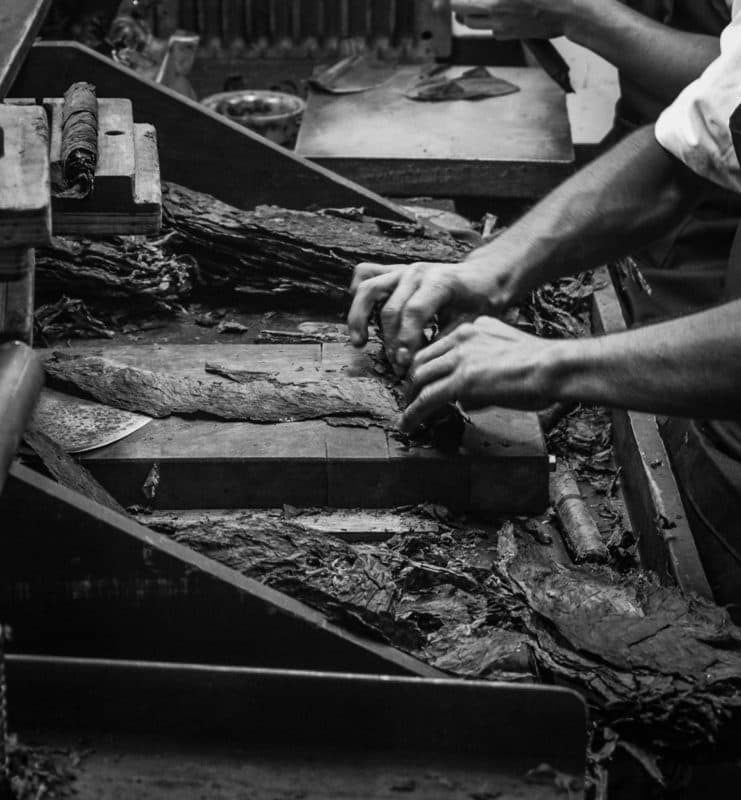 We opened our very own boutique factory to craft cigars. 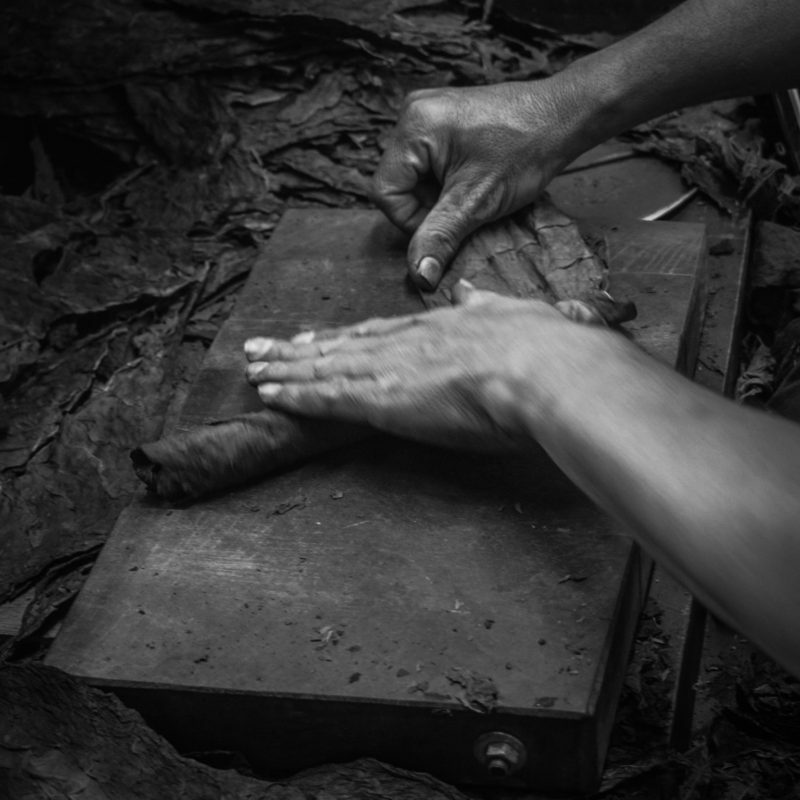 Keeping tight controls over the process and the cigar journey from seed to box. Limiting production in favor of quality over quantity. What sets us apart is that we consider each and every one of our team members artists.